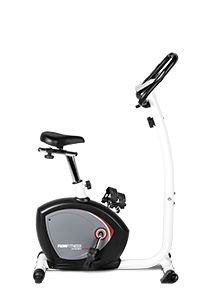 Staying in shape, but without an expensive gym membership? 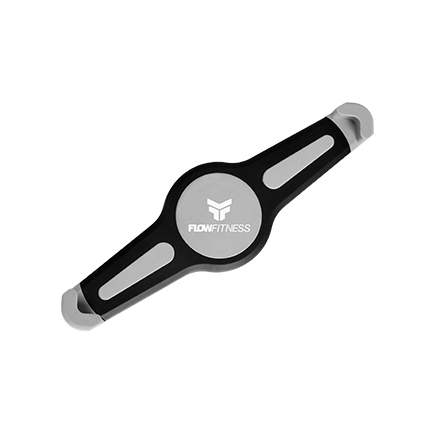 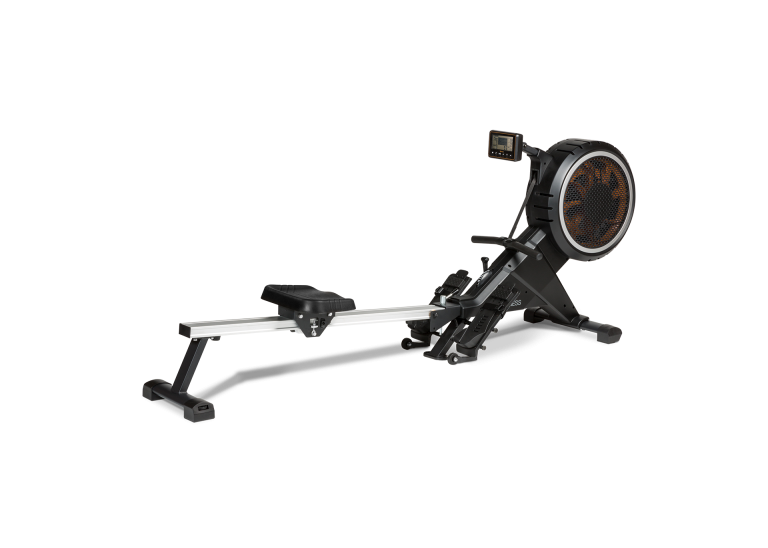 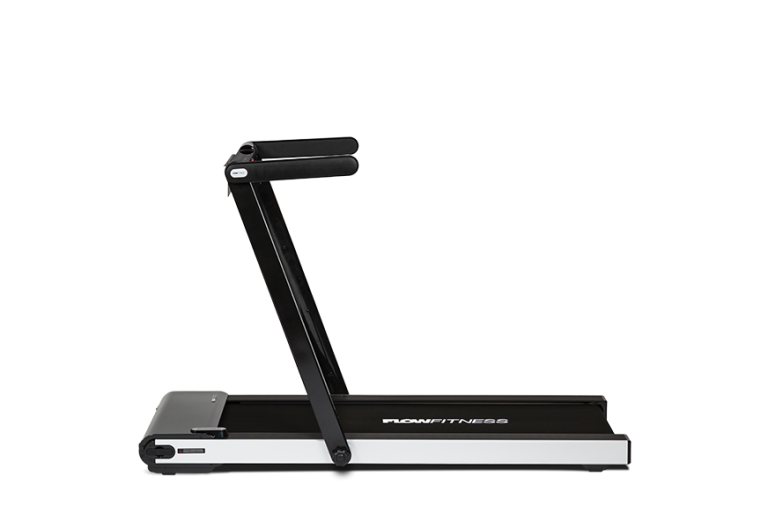 The Dynamic Line by Flow Fitness is the answer. 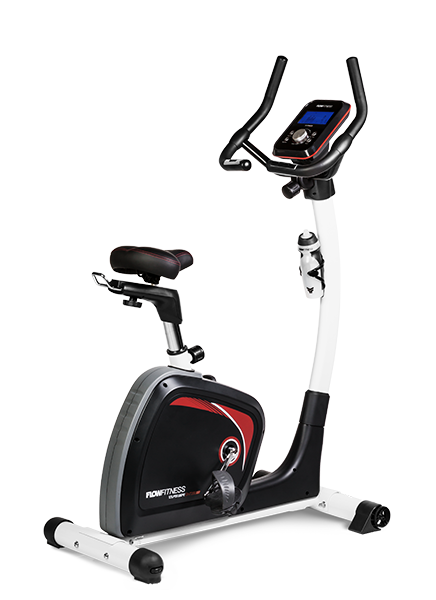 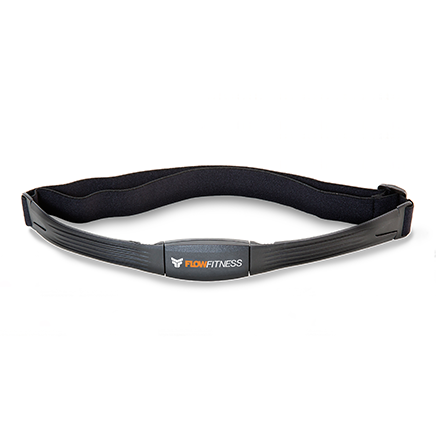 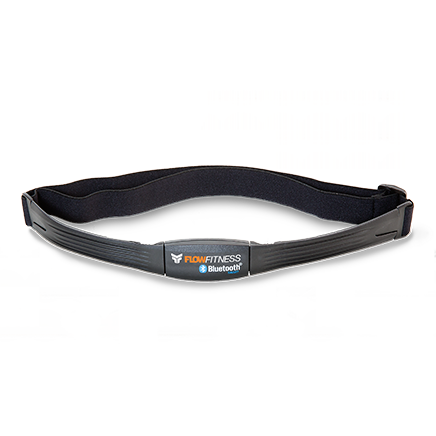 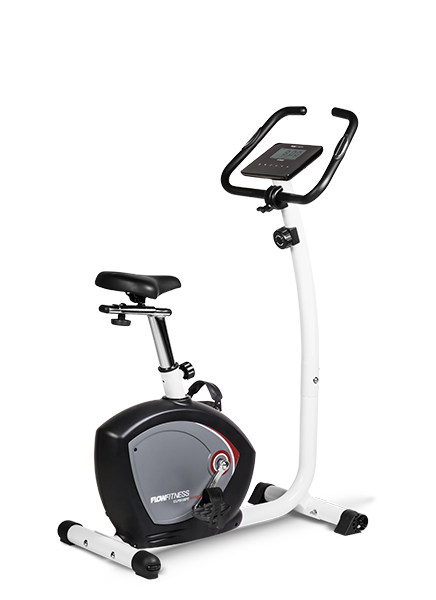 This product line does not only have a clean and sporty look, but is also fully equipped; a wide range of training programmes, a heart rate sensor and an easy to operate display with Smart Wheel control. 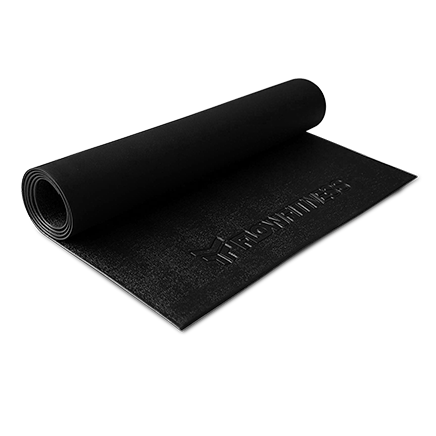 With a product from the Dynamic Line you will have everything you need for an optimal fitness experience. 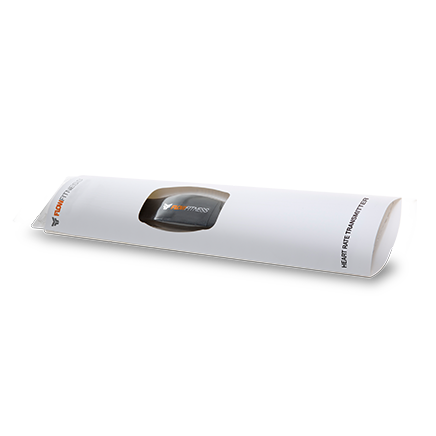 Some of the Dynamic Line products are so durable and of such high quality that they can also be used in a light-commercial environment. 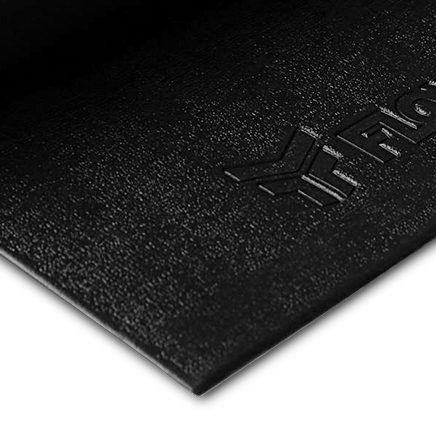 This category of products is called the Dynamic+ Line. 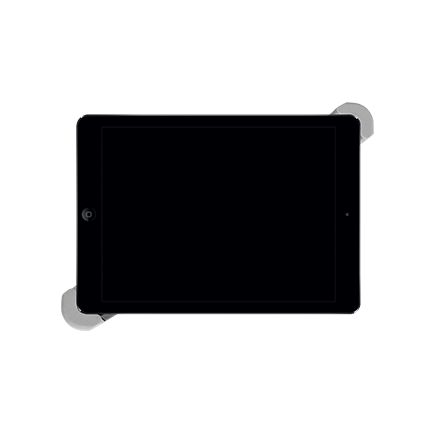 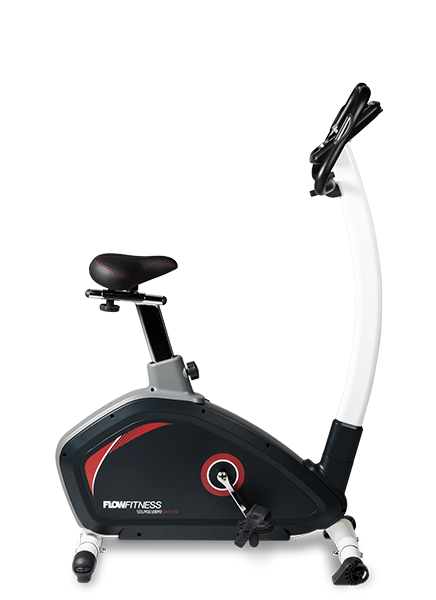 These top-of-the-line products are particularly suited for e.g. 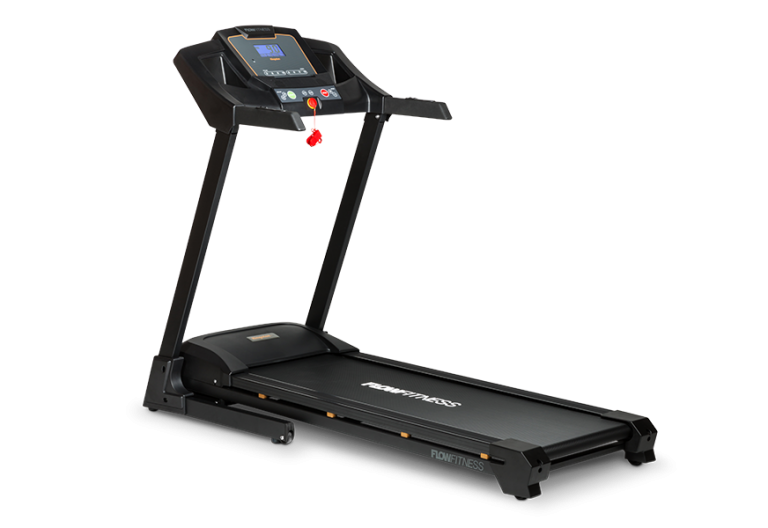 rehabilitation centres, hotels, businesses and schools. 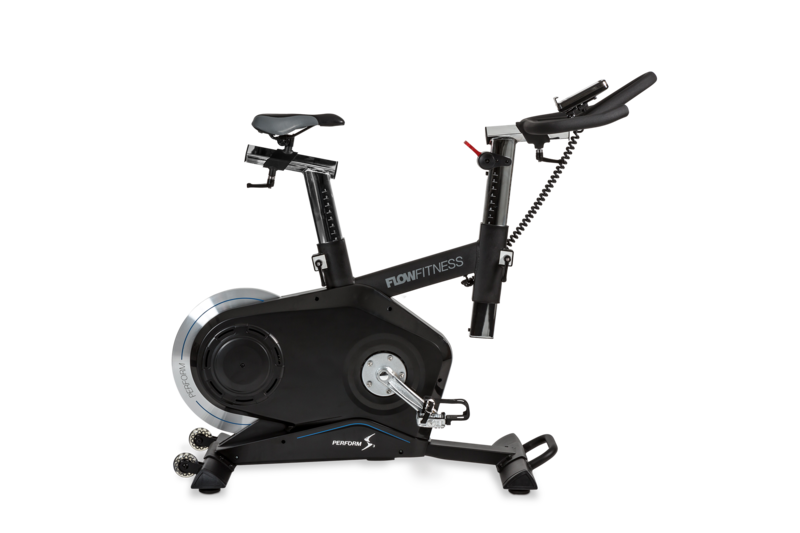 Coolblue and Flow Fitness have joined hands! 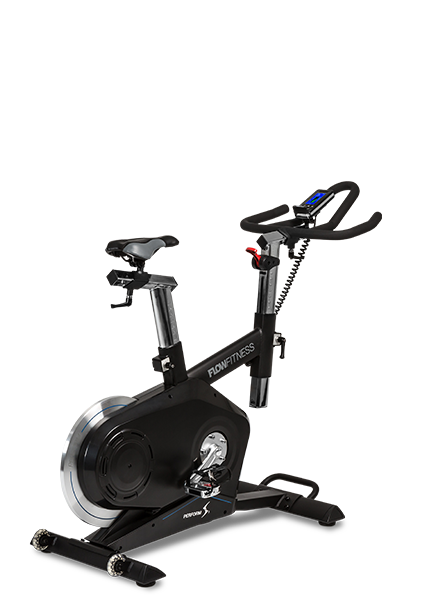 The result is the Prestige Line. 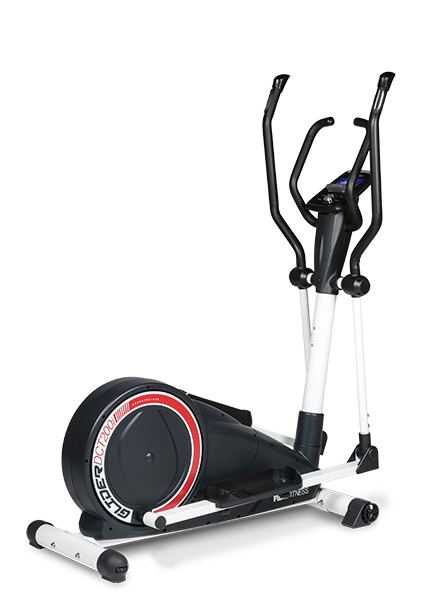 By combining Coolbue’s excellent service and Flow Fitness’ durable quality, we have created a range of fitness equipment which is designed to meet all your desires. 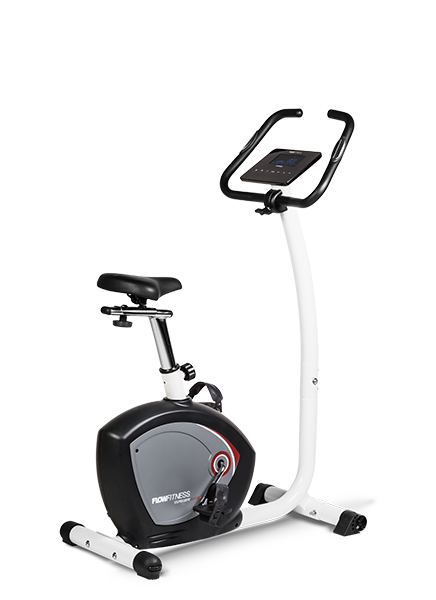 So why leave the house to go to a busy gym when you already have the ideal fitness equipment at home? 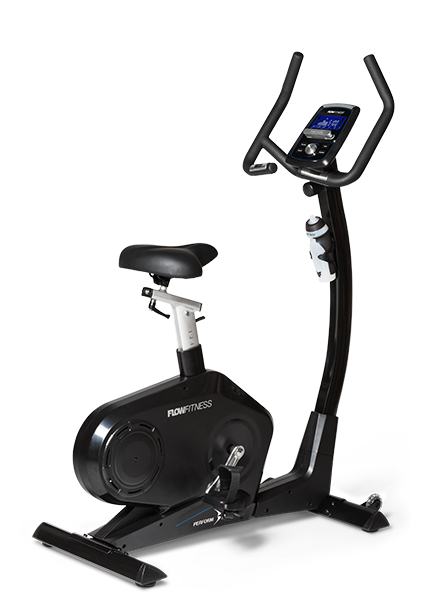 You can work on your stamina in peace. 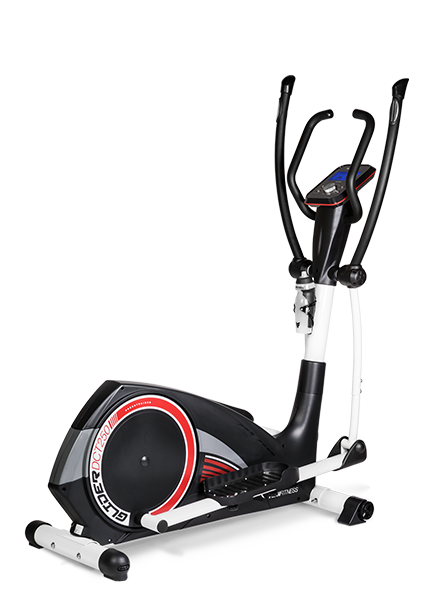 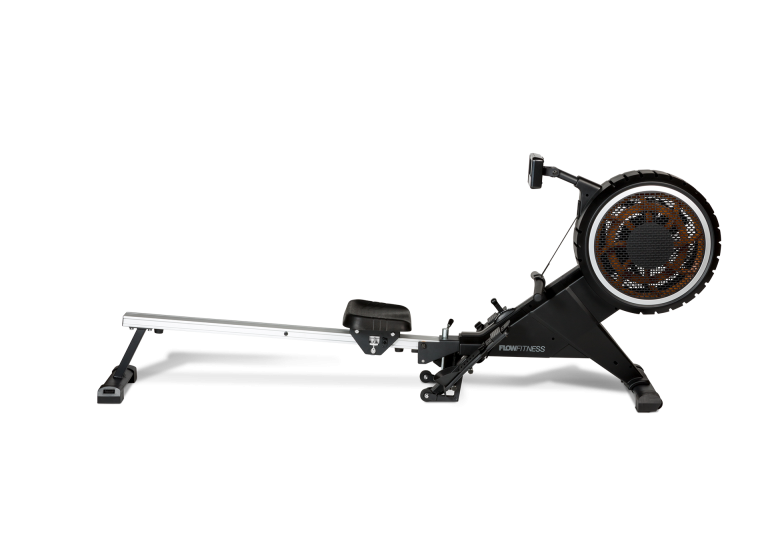 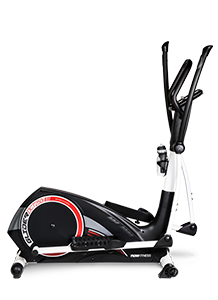 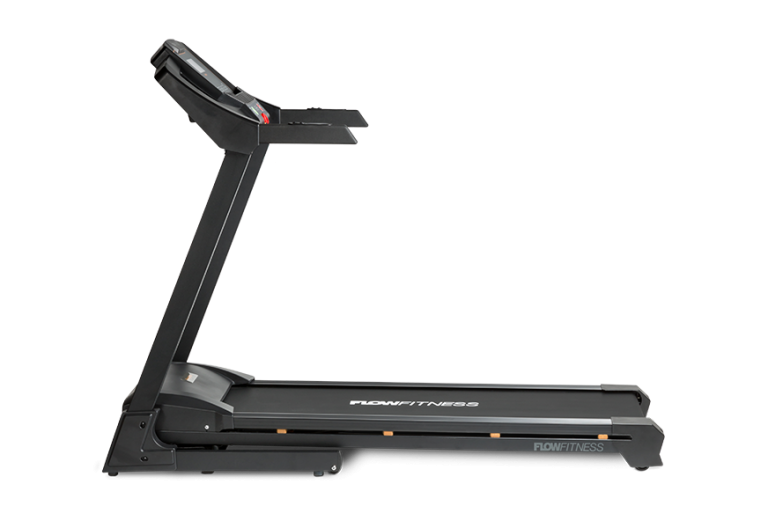 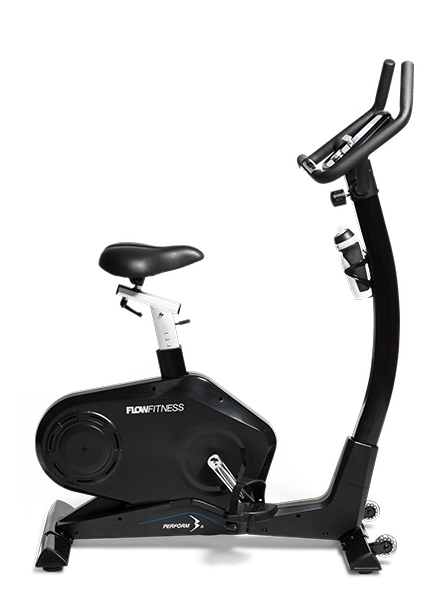 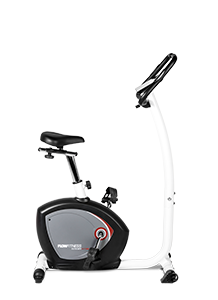 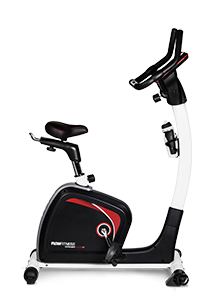 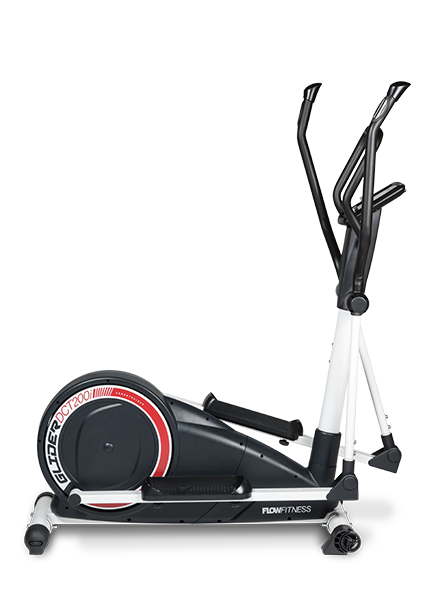 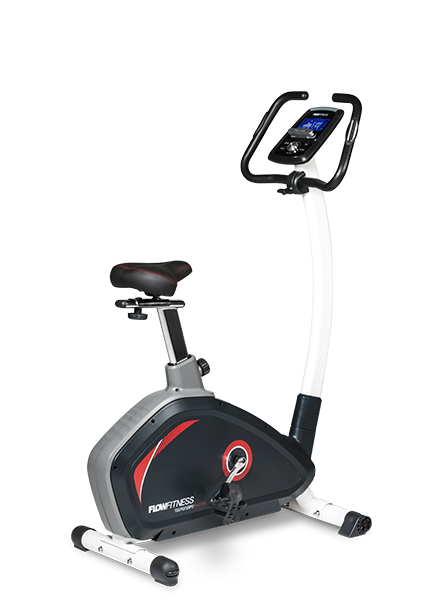 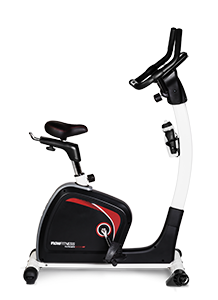 The Prestige Line cross trainers and home trainer excel in durability and stylish design. 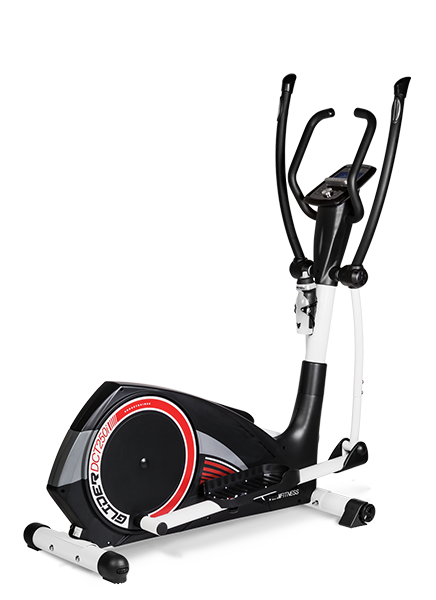 But even more important: they are very competitively priced. 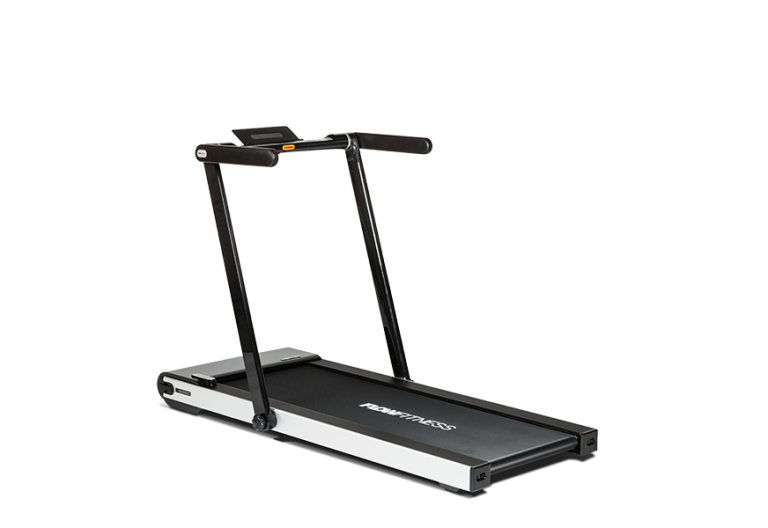 Combine cardio-exercises with a strength workout and you will lose weight faster. 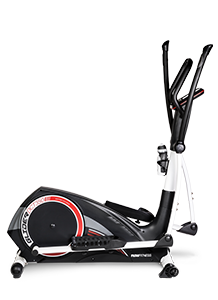 By building muscle mass, you will burn more calories in your daily life and stored energy, such as carbohydrates and fats, is used up.